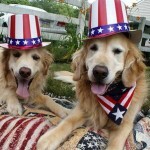 Greetings from the Hamptons! 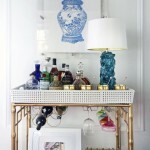 I’m in Bridgehampton enjoying the sun and surf and beachy summer decor has been on my mind. 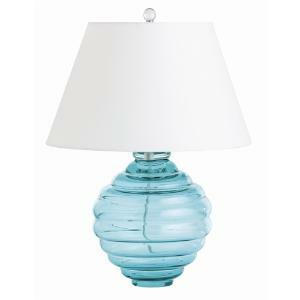 Here are a few of my favorite new items for the stylish summer home, brought to you from our retail site, www.wellappointedhouse.com! 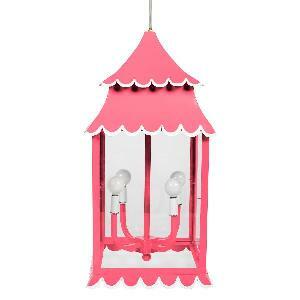 Our new Hanging Lantern is available in a variety of colors and would be perfect for the East Hampton estate. Order now, production time is four weeks, so pick your color and put your order in! The soft, airy colors are perfect accents for a desk or dining table in your weekend bungalow! 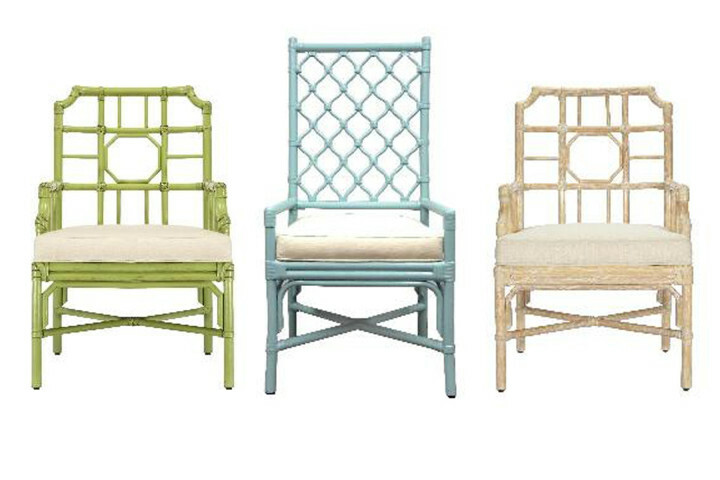 These chairs just say BEACHY! They almost scream it! They are Palm Beach, Nantucket, Cape Cod, Watch Hill, the Vineyard, Block Island and Malibu rolled into one. The colorful bamboo chairs come in all different colors. Check out our collection of chairs here! 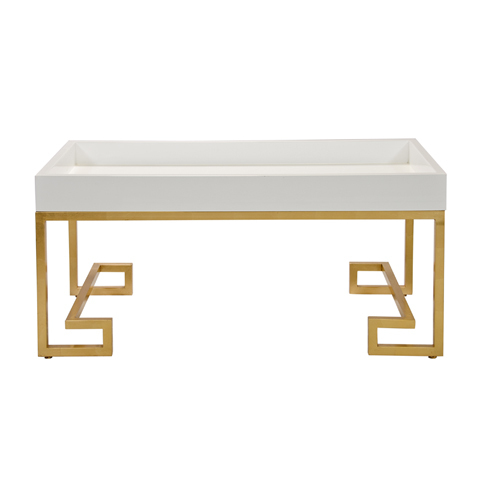 Our fabulous Conrad Gold Leafed Greek Key Coffee Table comes in white, navy or green lacquer. Tres chic! What fun this will be for your summer house guests! It’s somehow says “BURCH” though whether Tori or Christopher, we can’t quite tell! 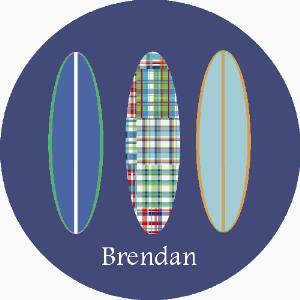 Let your little guy hit the waves in style with our personalized Surfboard plates! Personalize them with his name or message – or even just the name of your town! “Montauk” on these plates would be fun! $26 each! 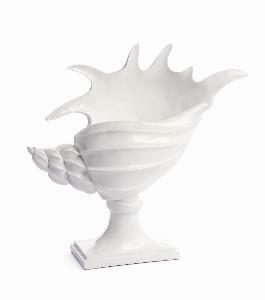 We love these new decorative beach themed accents – including our lobster, conch shell and queen conch shell. They are perfect for a bookcase or table in an entry way! 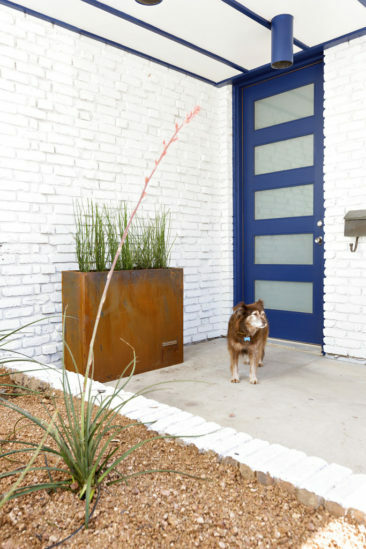 We also like the idea of these on a sofa console behind a couch! They are a great height and visually pleasing in crisp white. 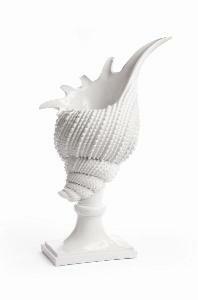 We have fabulous new seashore inspired lamps – this one makes us think of sea glass! It’s a great color and reflect the light nicely! View it here and it retails for $240. We love this “To the Beach” sign! 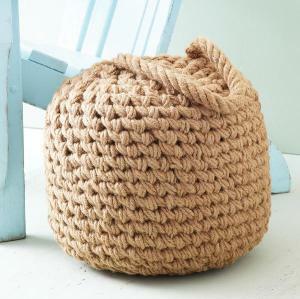 Our Buoy Ottoman is a lot of fun in a nautical inspired room. Put them around one of our preppy coffee tables for a relaxed look! 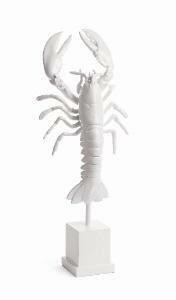 Check out our Beach House Decor category for more fun ideas for your summer home! Enjoy!